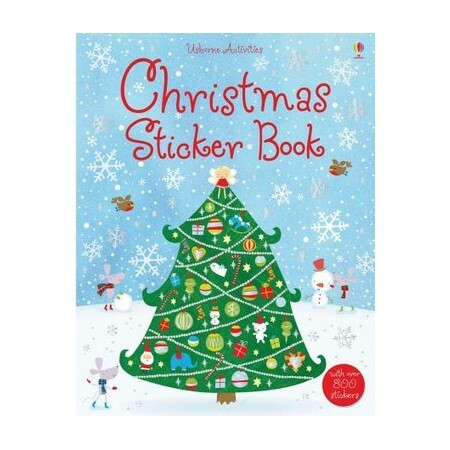 Following the success of the Sticker Dolly Dressing series, this exciting sticker book encourages children to fill in the fun Christmassy scenes using the colourful stickers provided. Fiona Watt is a published author, editor, and an illustrator of children's books. Some of the published credits of Fiona Watt include That's Not My Santa (Touchy-Feely Board Books), Art Skills with Yupo Kid Kit (Kid Kits), Thats Not My Monster French, and Este no es mi osito/ That's Not My Bear (Touchy-Feely Board Books).